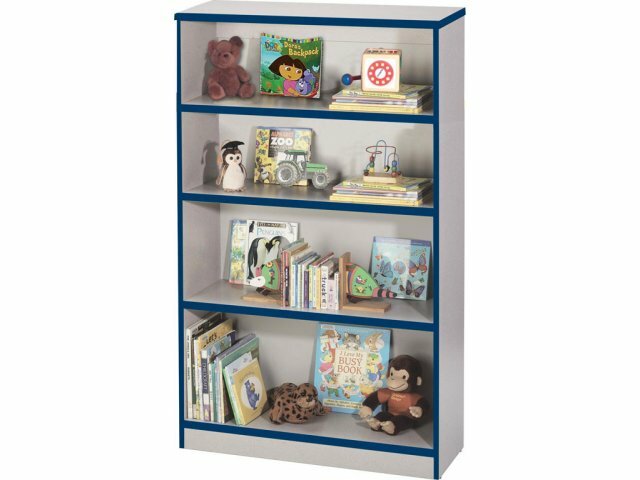 These colorful bookcases will certainly add a finishing touch to your classroom, providing ample storage in minimal floor space. 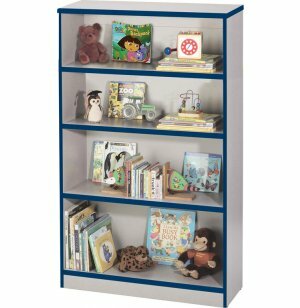 It's a smart, cost-effective way to furnish any new classroom - or give any "old" classroom a fresh, new look! 1"-thick shelves, 5/8"-thick side panels and 3mm edge banding.